Elevate your customer experience with training on-demand. Customers who know your product use it more. Turn your clients into product experts with on-demand training on your software or products. Enhance user experience. Answer questions even before they're asked. Get customers off and running from the moment they've signed up. 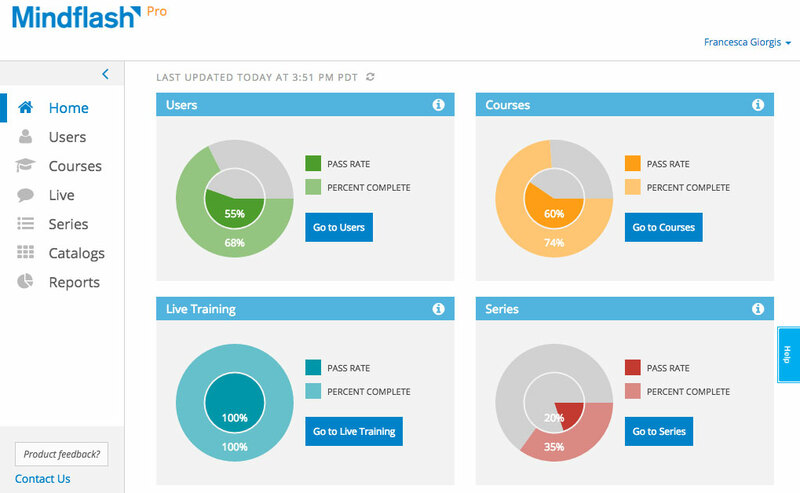 Tie relevant business metrics like churn and customer engagement to measure training success. Deliver meaningful reports to management. Give customers the support they deserve in an instant – right when they want it. Deliver value beyond typical on-boarding with training on new products, tips and tricks, promotions, and advocacy programs. Create basic to advanced learning paths to help your clients get the most out of your solutions. Then, arm customer-facing teams with the know-how to woo and retain those customers. Easily create and distribute course materials to your customers. 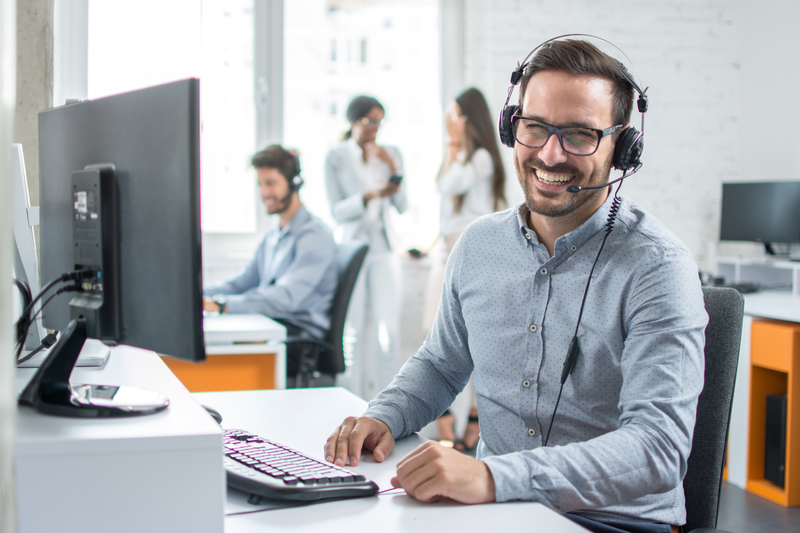 Connect common customer service and success systems to simplify processes and pass important data between systems. Push new training as soon as you release new products or updates. Automatically send reminders, track completions, and control access. Do it all in one central place. See how Mindflash allows you to train your advisors and agents for optimal sales performance.